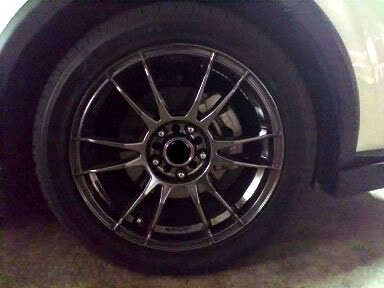 Wanted to sell 17" OZ replica hyper black rim. 17"x 7" x 42. Dual PCD 5x114.3 and 5x100. condition 9.9/10. Looking at $500 neg. Please contact me at 90177592.